Why is transferring the title to real estate different than transferring title to a car? Land is permanent and can have many owners over the years, various rights in land may have been acquired by others (such as mineral, air or utility rights) by the time you come into possession of it, even if the land has not had any improvements. To transfer a clear title to a piece of land, it is first necessary to determine whether any rights are outstanding. A title search can show defects such as liens, mortgages, restrictions, unpaid taxes, and judgments. Title insurance is your policy of protection against loss if any of these problems, even a "hidden hazard," results in a claim against your ownership. It depends on the claim. In an extreme case, you could lose your entire home and property. You will still be liable to pay off the balance of your mortgage. Most claims aren't that dramatic, but even the smallest claim can cost you time, money and aggravation, and you may have to pay costs for a legal defense. Not necessarily. A deed is just a document by which the right of ownership in land is transferred, whatever that right may be. It's not proof of ownership, and it does not do away with rights others may have in the property. In addition, a deed will show you liens or claims that may be outstanding against the title. Would an abstract show property limitations and restrictions? Maybe. An abstract is a history of the property title as revealed by the public records. Abstracts may contain errors and do not disclose "hidden hazards" that can threaten your property title if you do not have a title insurance policy. Would an attorney's opinion show property limitations and restrictions? An attorney's opinion is based on a search of the public records. Once again, even the most exhaustive search of these records may not reveal everything. Unlike a title insurance company, an attorney is not liable if you should suffer loss because of "hidden hazards" in the title. The owner of the property I want to purchase has lived in the home for only six months. Why do I need another title search? The owner could, in a very short time, do many things to encumber the title. For example, he could grant easements or construct improvements that encroach on adjacent property. He could get married or divorced or have a lien filed against the property. It is necessary to conduct an up-to-date title search to uncover any problems. If the builder of my home already has title insurance on the property, why do I need it again? A title policy insuring the builder does not protect you. Also, many things could have happened to the land since the builder's policy was issued. 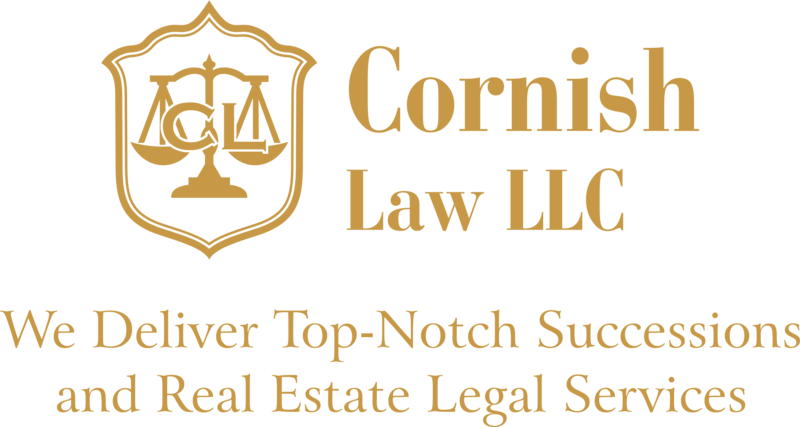 Liens, judgments and unpaid taxes for which prior owners were responsible may be disclosed after you purchase the property, causing you aggravation and costing you money. Yes. There are two different types of policies: a loan policy and an owner's policy. The loan policy protects the lender's interest in the property as security for the outstanding balance under the buyer's mortgage. The owner's policy safeguards the buyer's investment or equity in the property up to the face amount of the policy. (Title insurers in many states offer increased policy coverage through inflation endorsements to cover increases in value due to inflation). Charges vary in different sections of the country, but generally the cost of title insurance (including search, examination and related services) amounts to about one percent, or less, of the cost of the property. And unlike other insurance premiums, which must be paid annually, a title insurance premium is paid one time only, usually at settlement. Coverage lasts for the duration you or your heirs retain an interest in the property and, in some cases, even beyond.